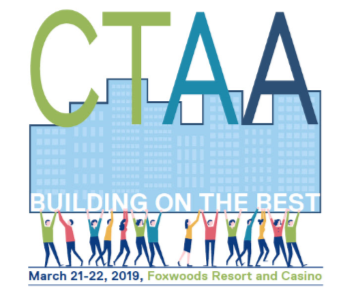 Thank you for attending the CTAA 2019 Education Conference and Trade Show! See you in March 2020! Thank you for attending the CTAA 2019 Education Conference and Trade Show! A special thank you to all...Sponsors, Exhibitors and Attendees who helped make this event a success!